Hooooray!!! I honestly can’t contain myself! Eeeeeppp!! It’s falllll and aside from pumpkin spice everything it means CHANGE is upon us! 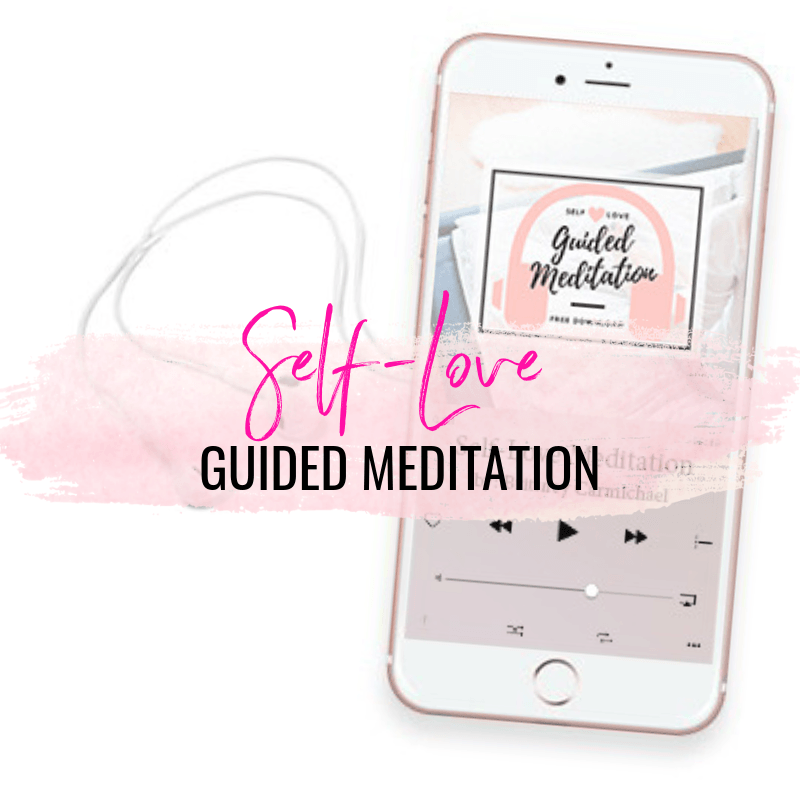 We’ve been making major shifts, releasing outdated energies and relationships, and have been called to unleash our inner badass! Give yourself extra space for self-care and nurturing so you can find your own support during times of change. Notice any deeply buried emotions arising at this time to be released. Allow yourself to heal the wounds that lack in love. 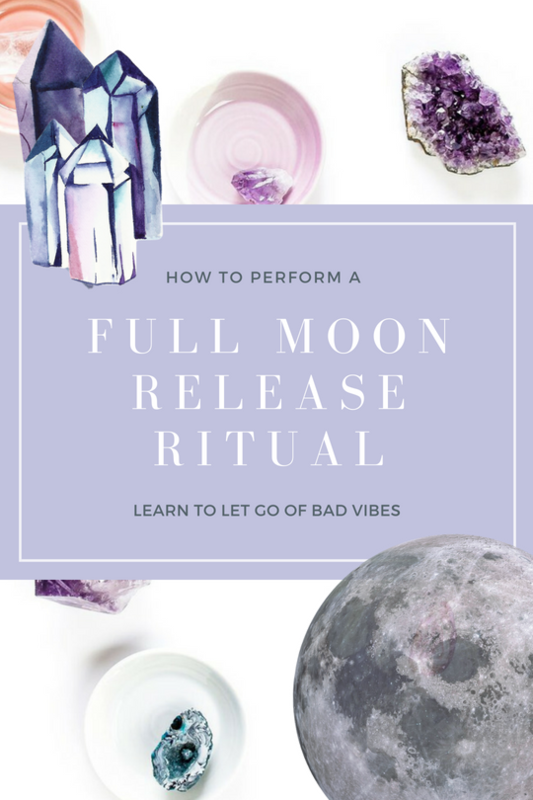 The culmination of all the energetic shifts taking place is at a powerful peak this full moon where we’re being called to step up and take action that aligns with who we really are. You’re being called to speak your Truth (even when it’s scary!) and step into the most authentic version of yourself yet. There will ALWAYS be obstacles along your path so that you can continually learn more of who you are and how you show up for the occasion. Aries energy asks you to trust and believe in yourself fully and be fiercely independent when it comes to following your heart. Follow whatever feels right for you and take a leap of faith! Use the fiery Aries energy to reclaim your power and create more inner stability with the wisdom that nothing outside yourself can support you forever. Use your power to create firm foundations instead of using your energy for destruction. Enjoy and pamper yourself this month. Get your hair done. Buy a new outfit. Treat yourself!